The picturesque countryside Gozo’s harmoniously embeds the versatile historical and cultural heritage the Island has to offer. Over the years, the small island nation of Malta has seen a rise of foreigners seeking permanent residency in the country. With its seemingly perfect combination of rich history and breathtaking beauty, this Mediterranean paradise easily becomes the top choice for those who are looking for a change. But did you know that there is an equally stunning island in Malta that offers more than just the scenic views and engaging culture? 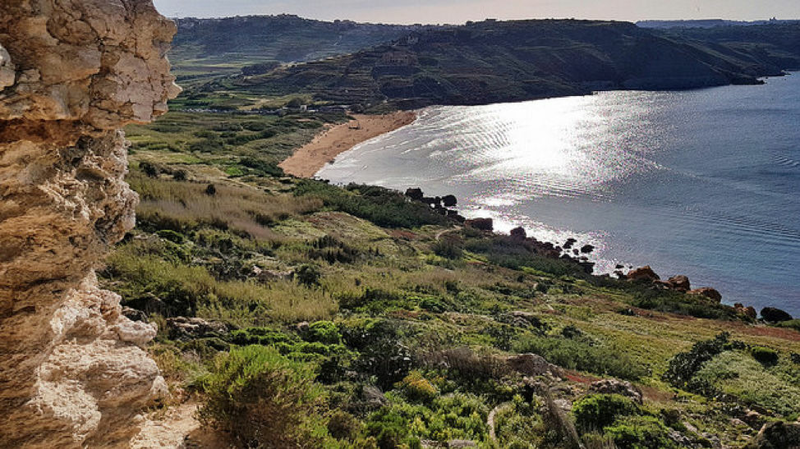 If you are looking for a new place to move in but want something greener and more serene, why not consider the quaint island of Gozo? Unlike Malta, this island has a more rural feel to it that will definitely give you a break from the hectic city. Measuring only 14 kilometers (8.7 mi) long and 7.25 kilometers (4.50 mi) wide, Gozo is home to over 27,000 residents – a far cry from the overall population of Malta. Since the place is not overpopulated, expect to have a more laid-back ambiance and unspoiled natural beauty that no other location in Malta can rival. To give you a better understanding, check out some of these interesting information about Gozo that might just convince you to finally make the move. Gozo is known for its Mediterranean weather. Long dry summer and short mild winters make it an ideal place to live, especially for those who want to spend most of their days outside. During this time of the year, Gozo showcases its full beauty as the island awakens from the winter. With nearly deserted beaches, you are sure to enjoy a relaxing time under the sun. Though the water might still be a bit cold, you can still enjoy the scenic views of the beach during picnics or a simple stroll. There are about two to three months of hot, dry weather during the summer, which typically starts from June to September. On average, the hottest months reach high temperatures over 30°C. Around this time of the year, tourists from all over the world flock to the island to enjoy the glistening sun and warm water. It is also the best time to enjoy the island’s local feasts, which usually take place in summer. Autumn provides the perfect balance of mild weather and less crowd in Gozo. Most tourists probably end their summer getaway around this time, making the island less busy than usual. On average, the temperature here reaches over 25°C and locals still get to enjoy the clear weather. 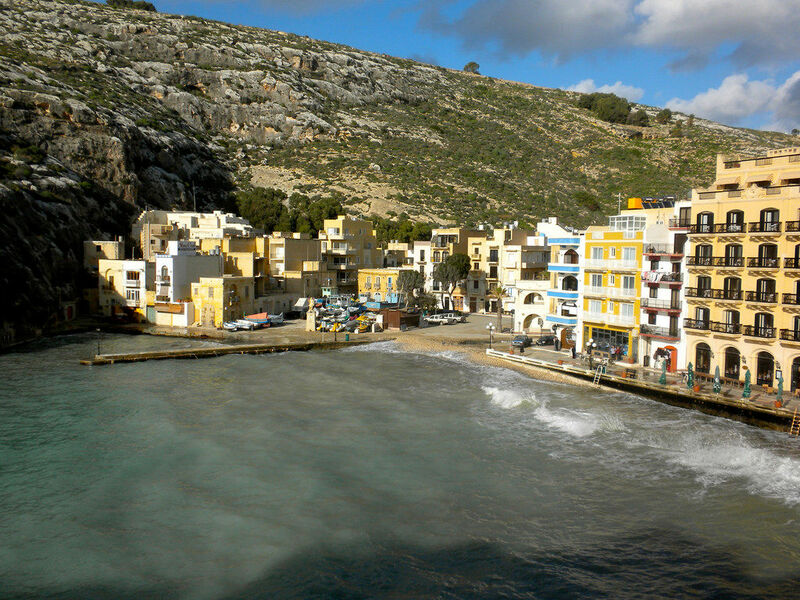 Unlike other countries, Gozo has mild sunny winters. In fact, it is known for its warm and bright days during this time of the year, when other places in Europe are cold and snowing. The average temperature in this island typically reaches over 15°C, making it a perfect winter destination for many tourists and locals alike. While it’s true that Gozo is one of the most visited places in Malta, it still managed to keep its reputation of being tranquil and laid-back. In fact, the whole island is relatively peaceful and quiet compared to other areas in Malta. From its picturesque scenery and pristine coastline to untouched county trails, it’s definitely the place if you want to relax in a rural setting. In Gozo, you don’t have to worry about being stuck in traffic. Roads are less busy throughout the day with just a few vehicles driving around. Buildings here are way less dense as well, making the island’s heritage sites stand out even more. The pace of life in Gozo is genuinely remarkable. Every single day spent here will definitely make you appreciate the simple things in life that most of us tend to ignore amid the hectic life in the city. Gozo enjoys favorable fiscal benefits. In fact, the tax system in the island has been quite attractive for many individuals. Maltese citizens, in particular, are subject to personal income taxes based on their worldwide income, with rates ranging from 0% to 35%. However, non-Maltese individuals who are seeking permanent residency are entitled to get a beneficial tax treatment. By becoming a legal inhabitant of the country, foreigners can benefit from the remittance-based tax system. 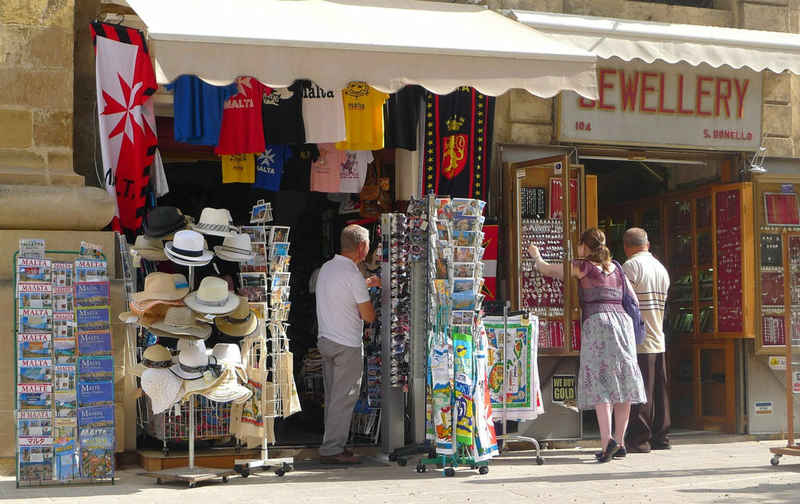 There are two types of income tax for foreigners living in Malta. If you are a foreigner who lives and works in the country, then you will be subjected to a personal income tax. However, if your source of income is remitted from another country, then you are not subjected to income tax, if not submitted to Malta. Locals in Gozo, also known as Gozitans, are generally courteous and friendly to everyone, especially tourists. They are very approachable and always willing to help in any way they can. While it’s true that Gozitans and the rest of the Maltese people speak the same language and practice the same culture, locals of this small island are more diverse and international than others. Locals are always ready to help with tips and advice, especially in Gozo. Tourists visiting Gozo will find it convenient that these friendly locals are bilingual. Some can even speak three or more languages, which is an advantage when it comes to communication. Aside from their native language, Gozitans can speak English, French, and Italian. The people of Gozo are also described as more down to earth than others. Perhaps the small size of the island played a huge role in making them friendly to everyone. Gozitans also tend to appreciate the simplicity of life as evident in their modest way of living and appreciation of their culture. Gozo is now taking necessary steps to protect its island. In fact, the government is keen on making it an eco-island by 2020 through its project called Eco-Gozo. With a well-thought strategy, the project aims to promote development without harming the environment and retaining the island’s rich culture. It also hopes to enhance the way of living of its residents through sustainable economic growth, the creation of jobs, improving education and further promotion of tourism. 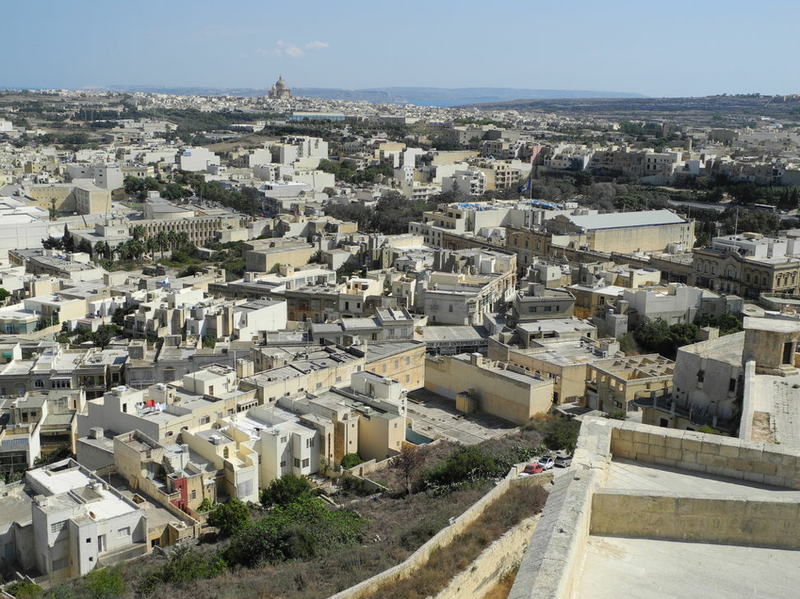 Some of the programs involved in the Eco-Gozo project include innovative ways of collecting and preserving rainwater, reducing carbon and water footprints, as well as encouraging the use of renewable energy. Gozo is considered a strategic hub with excellent accessibility to various European and international airports, making traveling a comfortable and stress-free part of your life. The country’s national airline, Air Malta, offers flights to and from major airports in Europe, and the Middle East. There are also regularly scheduled flights from other international airlines coming to and from the island country. 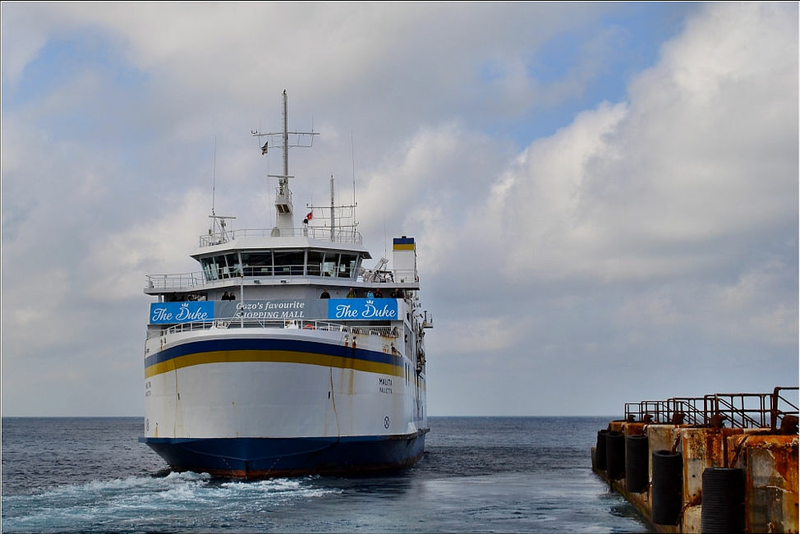 Aside from air travel, there are regular ferries going to Gozo. Whether it’s by air or water, it’s definitely convenient to travel here any time of the day. In Gozo, there are 10 bus routes with buses running every hour. These schedules are strictly followed every day of the week, regardless of the season. Gozo’s bus route network also connects Malta’s International Airport and cruise ports, making it one of the most efficient ways to explore the island. Car rental services are quite popular in Malta. Many tourists and locals alike enjoy the benefits of renting a car, especially if traveling to Gozo. Aside from the fact that it can save you money, you can also enjoy the place at your own pace. Car rental is also relatively cheap and very easy to access, making it one of the best modes of land transportation. Ferries and water taxies are quite common in Gozo. The Ċirkewwa Ferry Terminal, which is located in Ċirkewwa, offers regular ferry services that take passengers to the port of Mġarr on Gozo. The trip usually takes about 20 minutes and operates all year round. There are even trips at night, perfect for those who are having a hard time scheduling their trips earlier. The ferry from Malta to Gozo goes very often. While it’s true that Gozo is relatively a small island, there are tons of fun things that you can do here. Whether you’re into physical activities or just want to enjoy nature, this tropical paradise definitely has something to keep you busy. Check out some of the must-try activities in Gozo that will make you want to stay here for good. 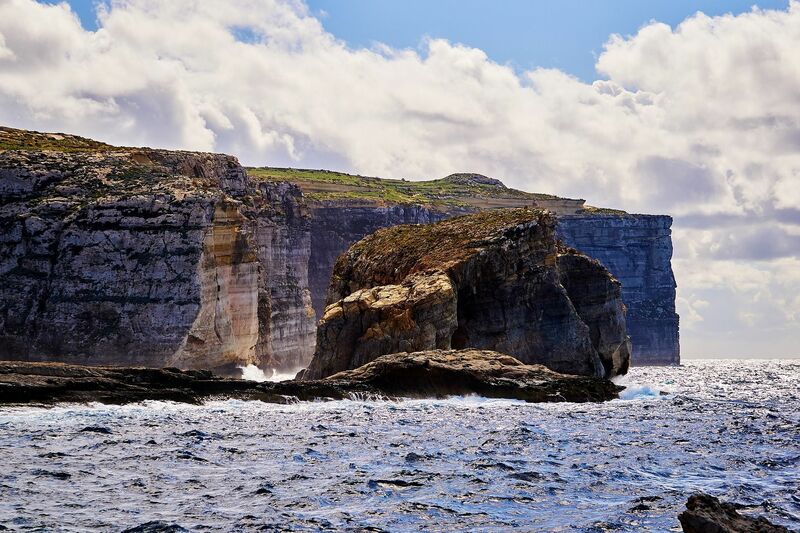 Gozo is known for its pristine waters matched with fine sand and stunning rock formations. Beach lovers out there should never miss the chance to visit some of its world-famous water attractions, such as Hondoq Bay, Xlendi, and Ramla Bay. Since Gozo is becoming quite a popular destination for beach lovers, it is inevitable for the island to come up with tons of water sports and activities. Tourists and locals alike can enjoy surfing, wake-boarding, kayaking, paddle boats, canoeing, water-skiing, and more. 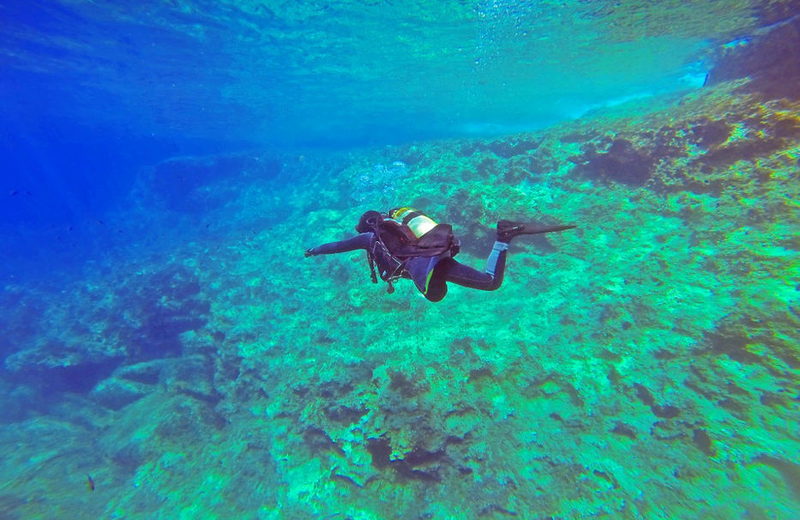 There are many diving spots as well that are sure to give a glimpse of the island’s abundant marine life. It’s no secret that this small island is rich in history, as evident with its breathtaking heritage sites. In fact, it is home to some of the oldest free-standing stone building in the world: The UNESCO World Heritage site Ġgantija Temples. You can also see the picturesque baroque architecture of the Knights of St. John and the historic Fort Rinella. Aside from its unique beauty, Gozo is also popular for its delectable cuisines. Tourists and locals alike get to enjoy a wide range of mouthwatering traditional dishes with ingredients sourced from local farms. There are also fusion dishes that showcase the perfect mixture of Maltese flavors and other foreign influences. Gozo is known for its small and family-run restaurants that serve authentic and traditional Gozitan cuisine. Some of the most common ingredients of these dishes include rabbit, pork, cheese, olive oil, vegetables, fish, flatbreads, and pasta. For the best tasting local foods, you might want to try Ta’ Rikardu, Il-Kcina Ghawdxija, and il-Wileg restaurants. Some restaurants even offer delivery services wherever you are in Gozo, making your dining experience more convenient. This small island also offers good-tasting wines and craft beers. There are several local wineries in the area that produce distinctive Gozitan wines, such as Tal-Massar Winery and Ta’ Mena. They even offer tours and free tastings to tourists and locals alike. If you’re into beers, you might want to check out Gozo’s famous artisan brews. The Lord Chambray microbrewery is one of the most famous ones who craft beers and offers tasting visits too. Gozo has a wide array of local street foods as well. These delicious dishes are more common during village festivals to match the celebratory mood. 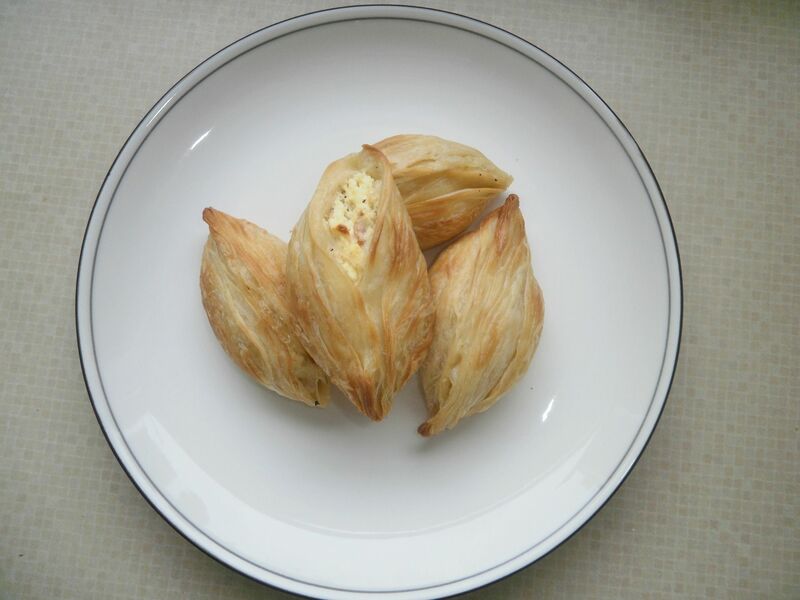 Some of the must-try street foods in this island include Imqaret (date pastries), Qubbajt (nougat), Ross fil-forn (baked rice), Imqarrun (baked macaroni) and Timpana (pasta baked in a pastry). Gozo is a great place to get a property, which many benefits for you and your family. Get in touch today if you want to know which property would best meet your needs. *Kindly note, that this information is in not meant to be legal or accounting advice in any shape or form. For detailed advice about the topic, kindly get in touch with a legal advisor or local accountant.